The Combat NCO® 1911 A2® brand is not your average 1911 A1. It is the evolution of the design. 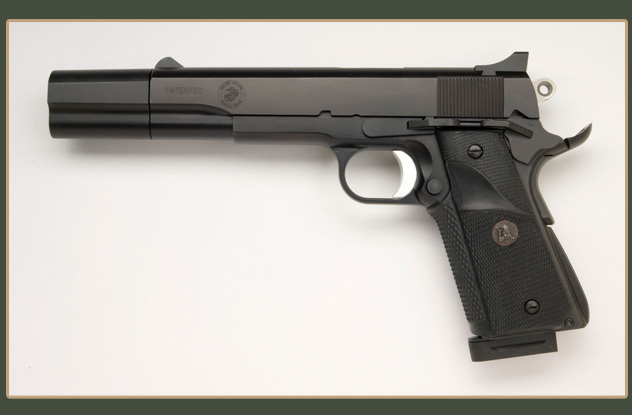 The pistol employs more than 16 new patents that make it stronger, shoot more accurately and last a lifetime, by design. 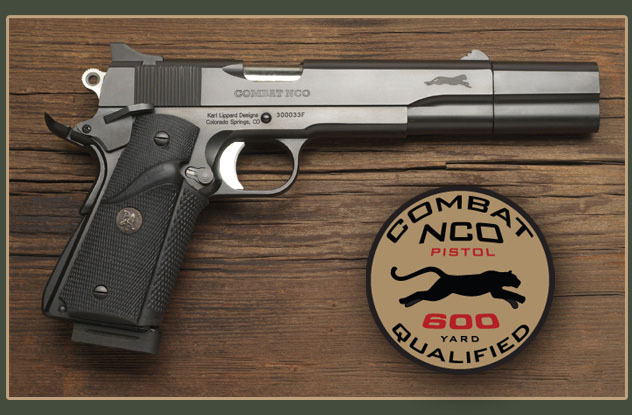 The Combat NCO® - the first 400-yard accurate pistol. A standard pistol of any make has a "Defensive" range of 12 feet to 20 yards. In contrast, A Combat NCO® is an "Offensive" pistol and is effective from 2 feet to 400 yards. This difference in a combat setting means the battlefield is pushed back; that men survive; that we at last have a superior offensive pistol. Karl Lippard Designs; American technology at its best. 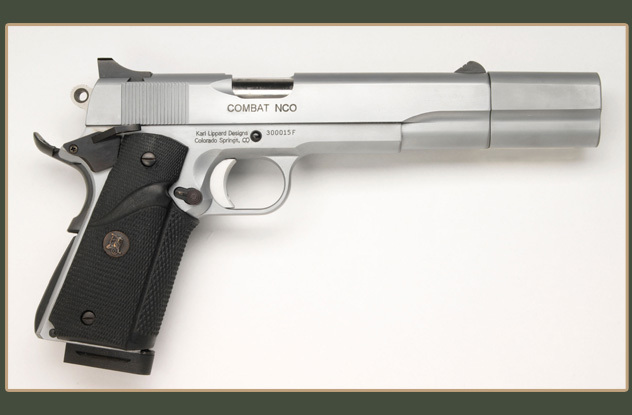 Made entirely in the United States, the Combat NCO™ 1911 A2® is largely composed of superior solid billet S7 vacuum arc remelt tool steel - not of castings or inferior metals. The frame and slide are 4 times stronger than the barrel itself. 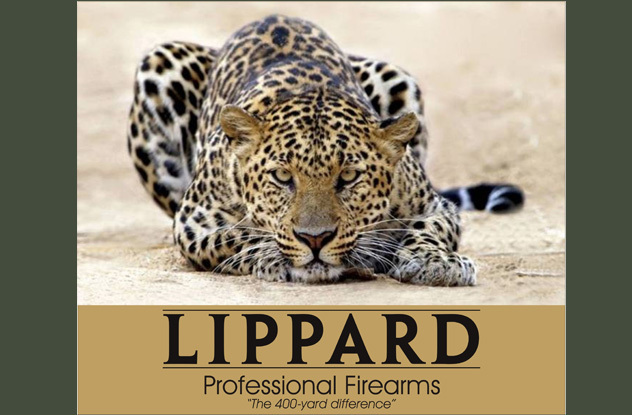 No gun in history has ever been made this strong - except Karl Lippard designed firearms. The good news is your existing 1911 can be upgraded to the accuracy and extended life of a Combat NCO 1911 A2 ® starting at only $165.00. 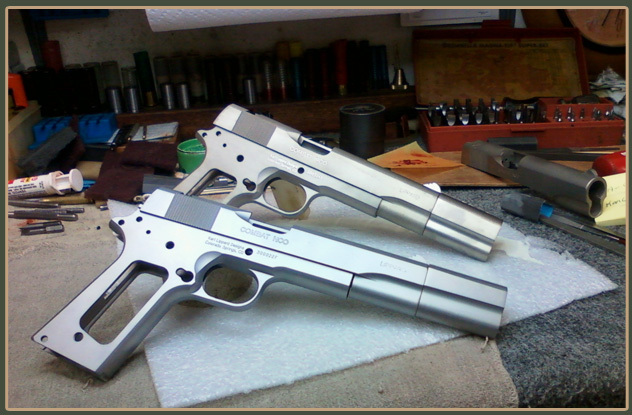 The choice is yours; buy a complete Combat NCO 1911 A2®, or A2 Upgrade your current 1911 pistol today.